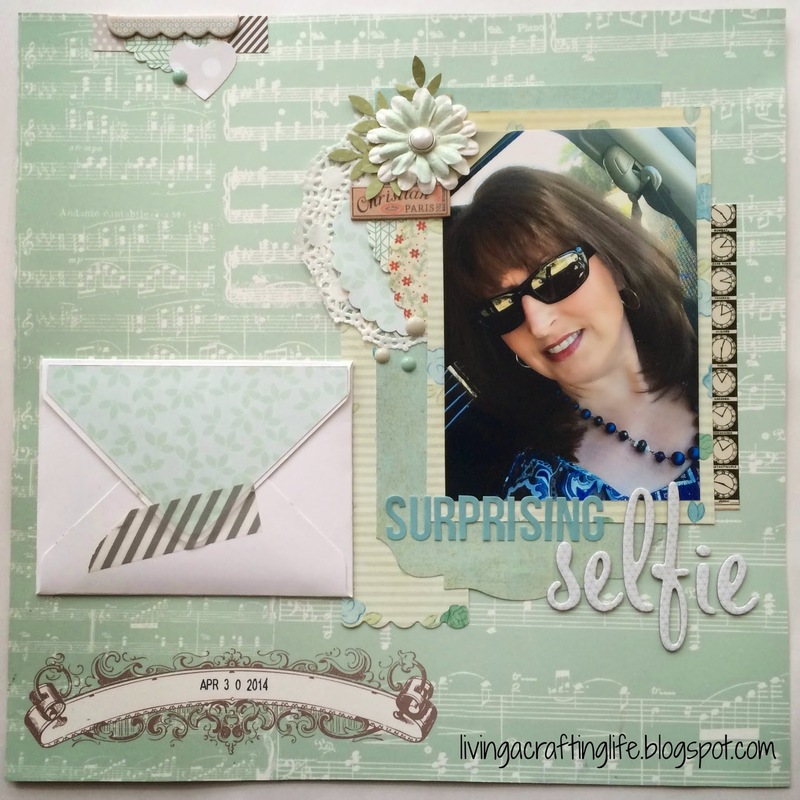 Living a Crafting Life: Scrapbook Process: More with the "Chairs" Color Kit! Scrapbook Process: More with the "Chairs" Color Kit! 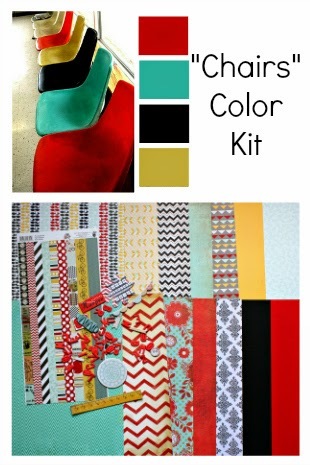 Today I am sharing more layouts using the versatile "Chairs" Color Kit from The Memory Nest! This color combination is yummy and I had a blast with it! The story behind this "Selfie" page will be on my "Kill the Kit" video on YouTube later this month. Want to try this kit? It's on sale and you can get it HERE! 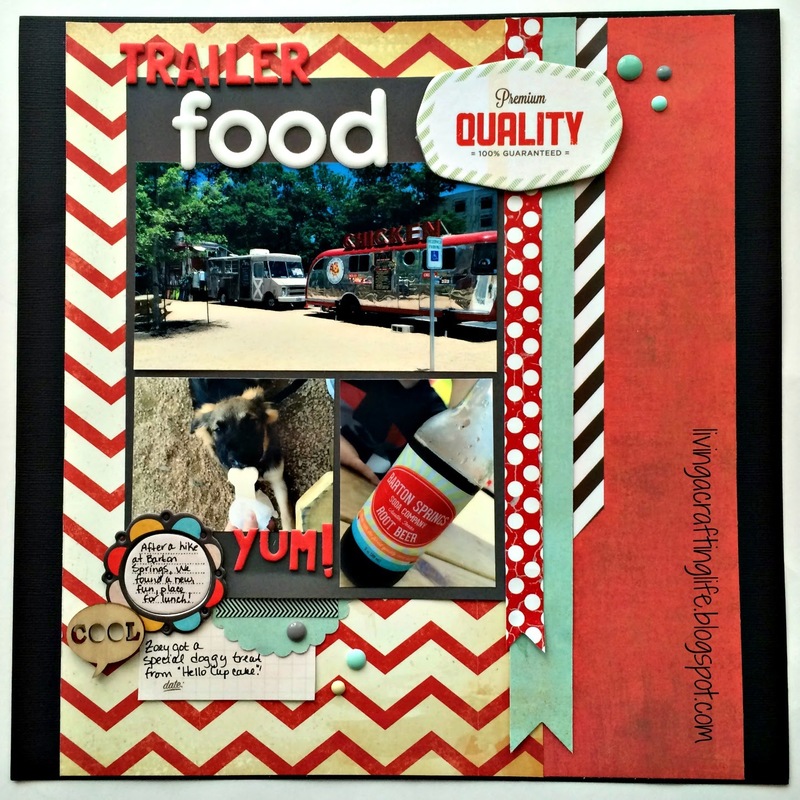 Throwback Thursday - Using Authentique "Renew"
Scrapbook Process: Using the "Chairs" Color Kit!